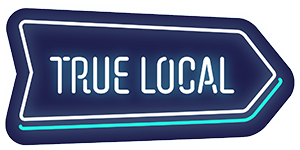 To view the range of business categories found on TrueLocal, check out our business type page. Expanding the different categories will show you more refined categories. If you still can't find your business category, contact us via this form.